*If you find that you're in between 2 sizes, better to pick the larger one. 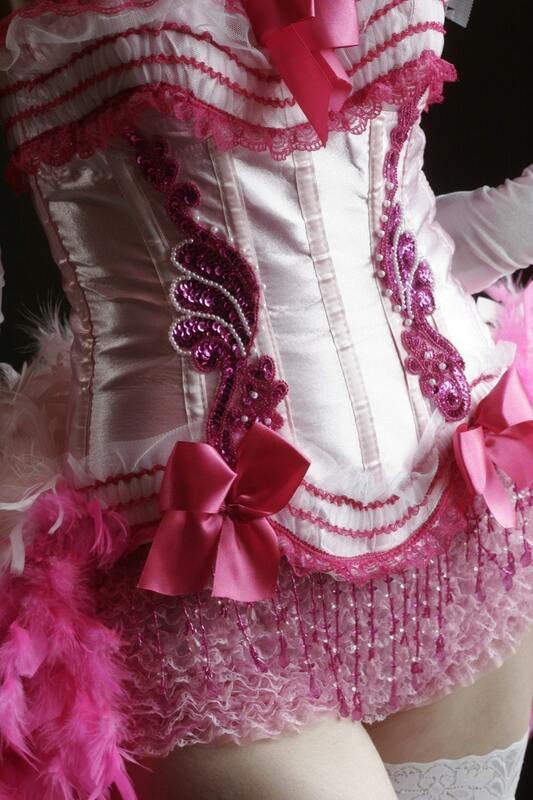 Two satin ribbons and hand-beaded sequin appliques top off this costume. Making it absolutely gorgeous and so much fun to wear! Most packages will go out USPS PRIORITY MAIL & THEY ARE INSURED! Costumes usually take 4-6 days to make.